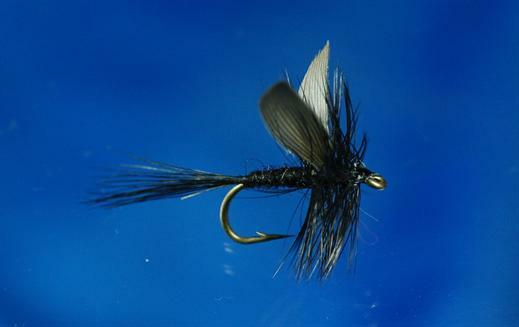 The Black Gnat Mayfly is a classic pattern that imitates a range of mayflies. This versatile classic pattern continues through the seasons to bring fish to the net on rivers and still water. Currently there are no comments about the Black Gnat Mayfly fly pattern from other fly fishermen yet.